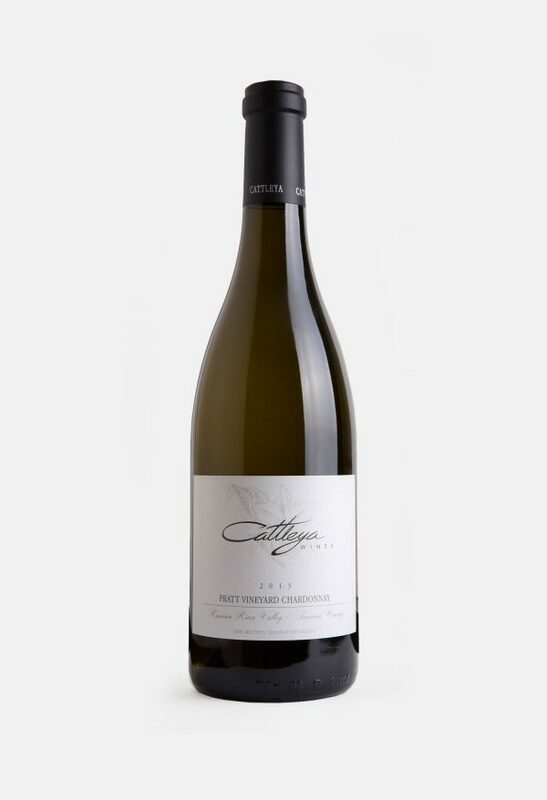 I love this vintage, and the 2013 Chardonnay Pratt Vineyard shows refinement, concentration, purity and focus in spades. 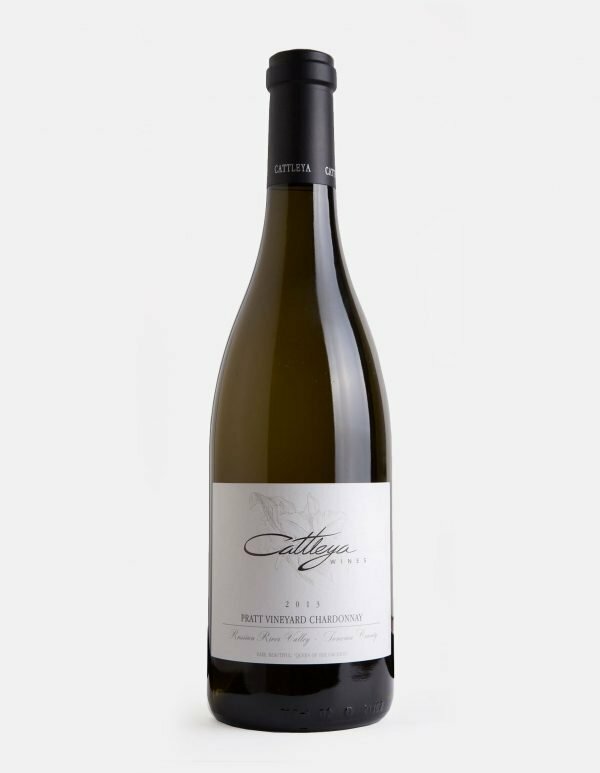 Crushed rocks, honeycomb, sautéed peach, dried rocks, and spice all emerge from this backward, concentrated Chardonnay that needs another year or three in the bottle. It’s a beautiful wine, but like all of these releases, there’s a scant amount to go around.